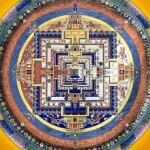 The Kalachakra Tantra is renowned for being the most complete and clear presentation of the Buddha's esoteric teachings. Due to its sheer complexity however, beginners can often feel overwhelmed. 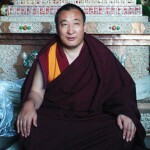 To help simplify the intricacy of these tantric teachings and unlock the unparalleled wisdom of this profound system, this online repository offers a place to access a range of texts, teachings and articles. 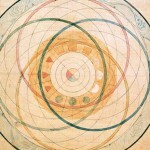 The material in this section presents the nature of the human body and how it can be used as a powerful support for spiritual practice. This includes understanding how the body evolves over time and how to avoid death in order to take full advantage of this precious human rebirth. 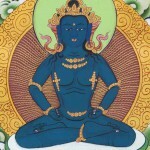 This final section offers material that explores the unique and profound view presented within the Kalachakra Tantra. 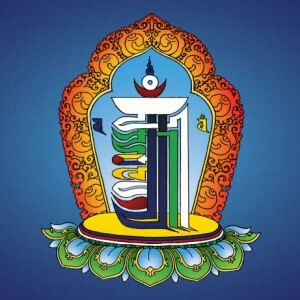 Unlike other systems of Highest Yoga Tantra, the Kalachakra uses significant detail to examine the ultimate nature of reality and how it can be realised through the Mahamudra which unifies Immutable Bliss and Empty-Form. 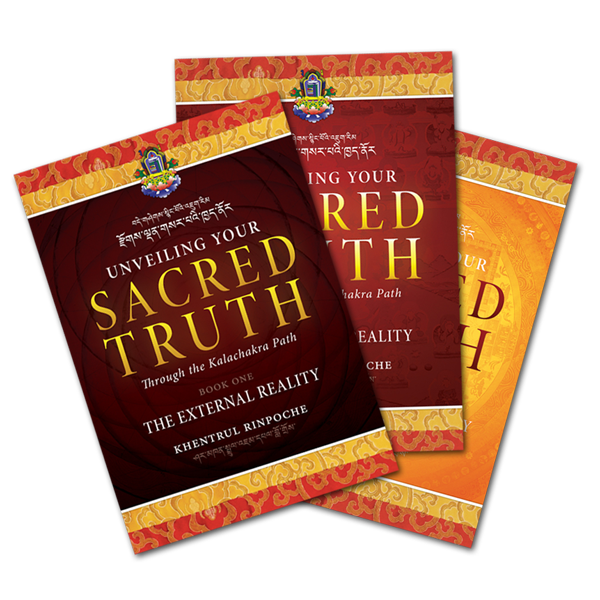 Find detailed commentaries on the complete Kalachakra Path in Khentrul Rinpoché's three-volume set "Unveiling your Sacred Truth".